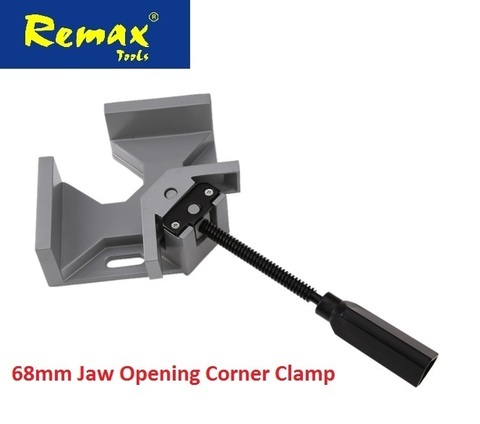 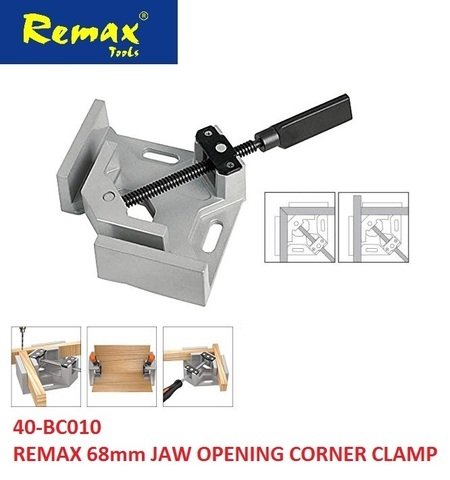 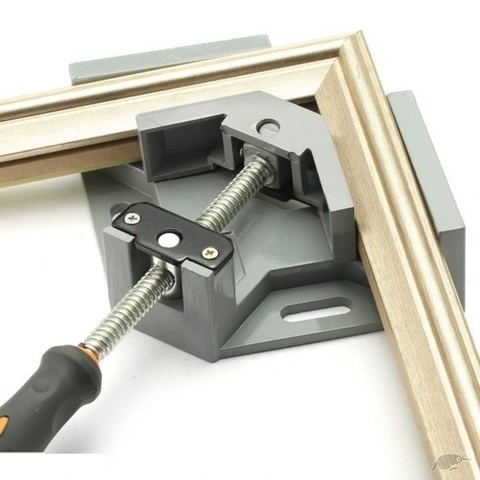 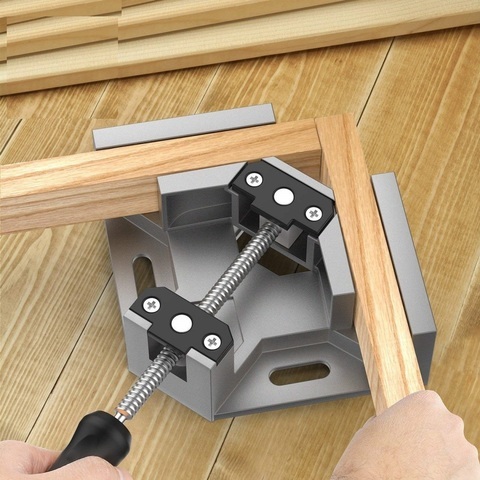 Remax 68mm Jaw Opening Corner Angle Clamp.. 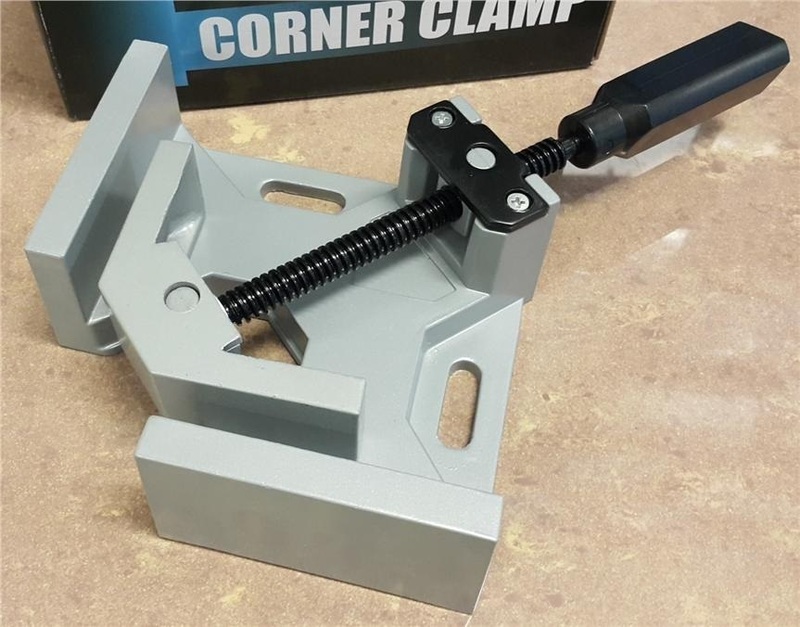 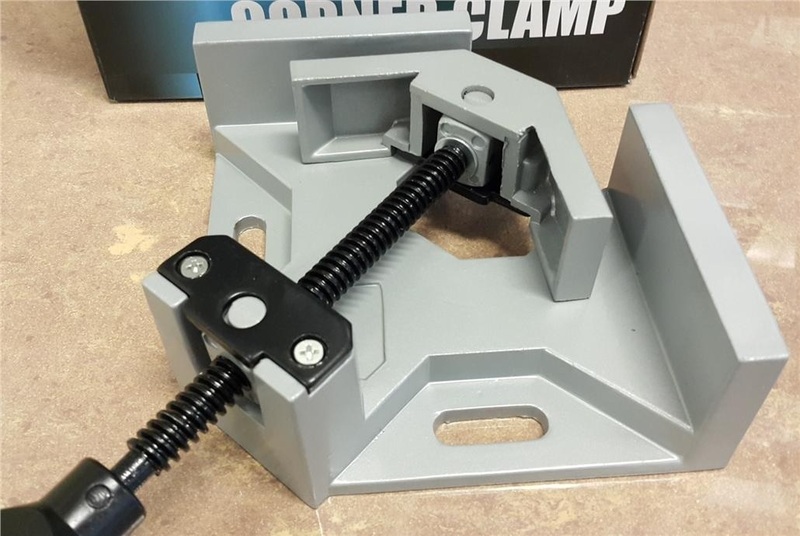 This Remax working corner clamp is perfect for welding, installing furniture, doweling, making cabinet, frame and aquarium, etc. 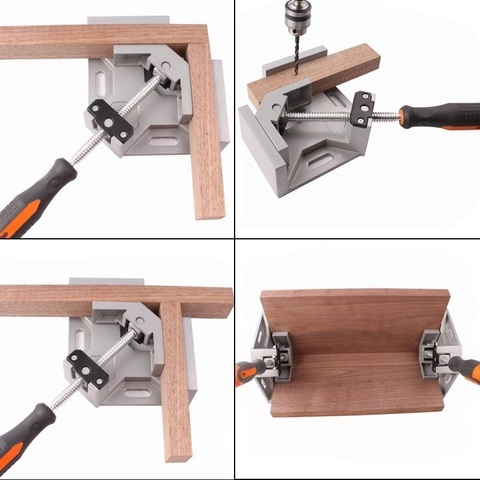 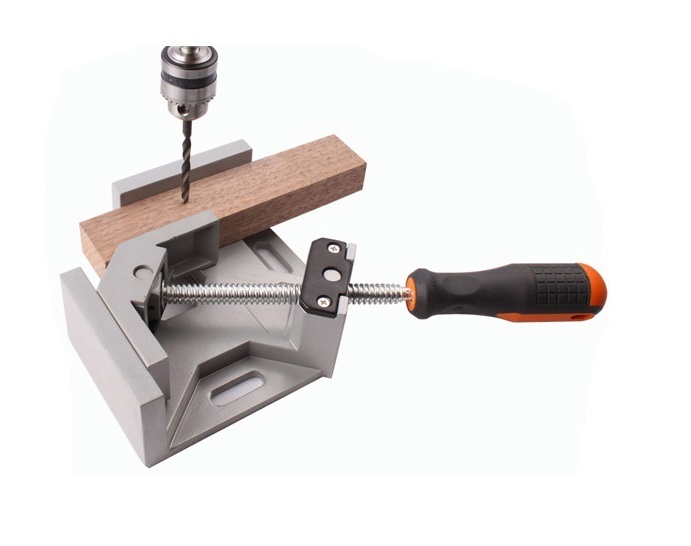 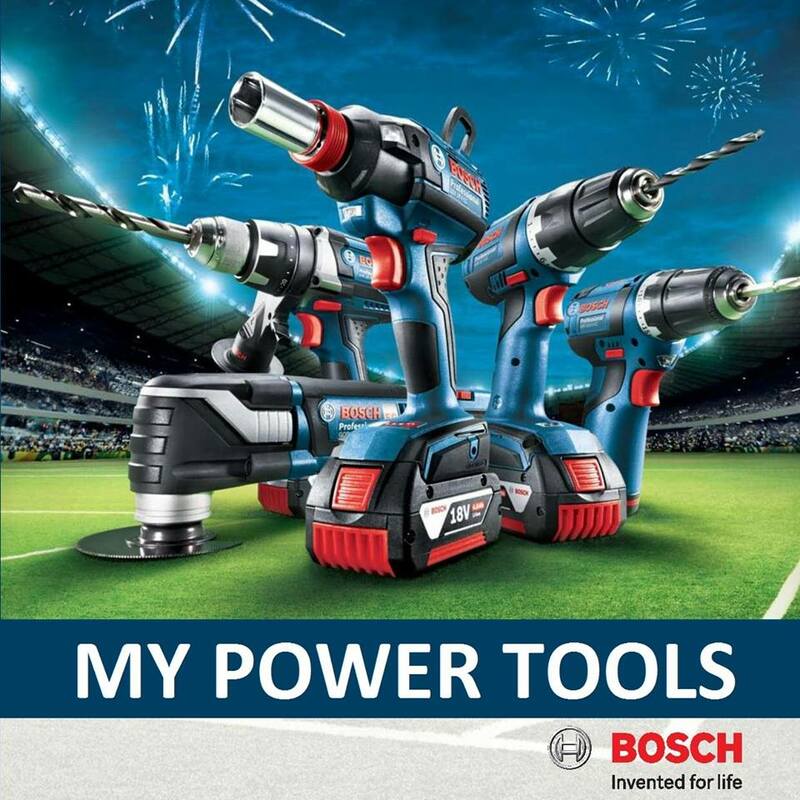 It can clamp materials like steel rod, metal tube, wood, thick glass, etc. 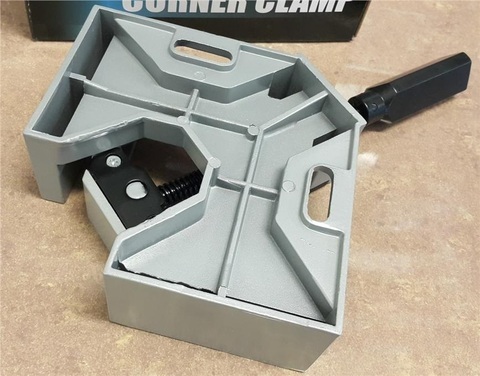 Clamp’s body part is aluminum alloy die-casting construction, more durable and stronger but lighter to hold in hand.